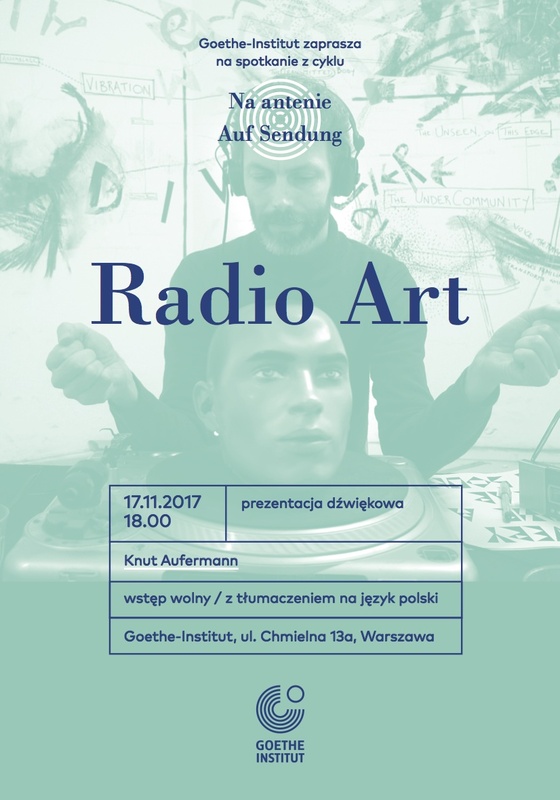 A talk by Knut about radio art for the Goethe-Institut in Warsaw, as part of their Auf Sendung! series. 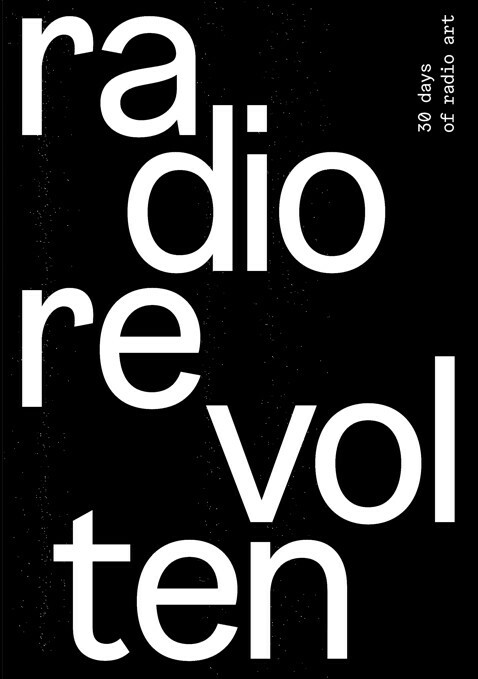 This would turn out to be one of the crystallisation points for the international sound and radio art project Ortsgespräche.